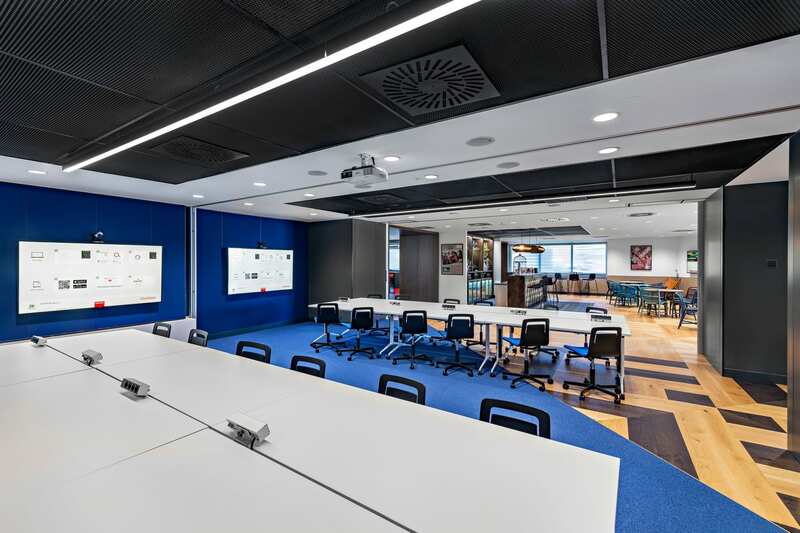 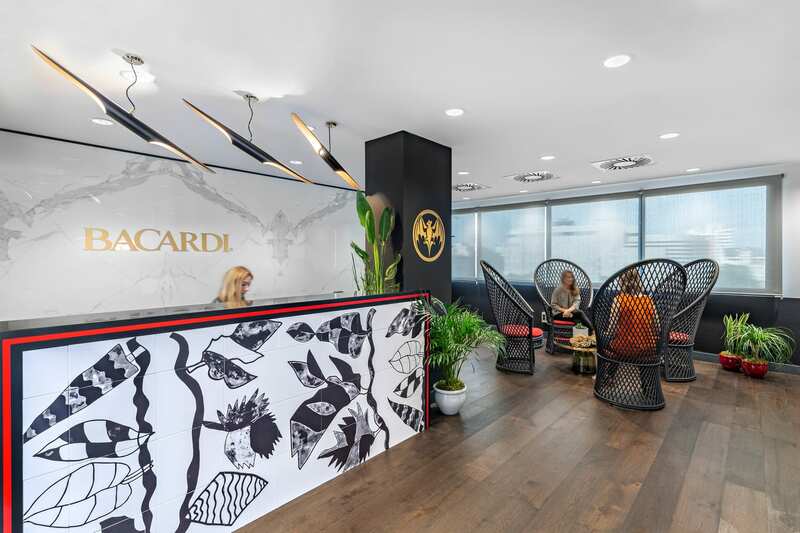 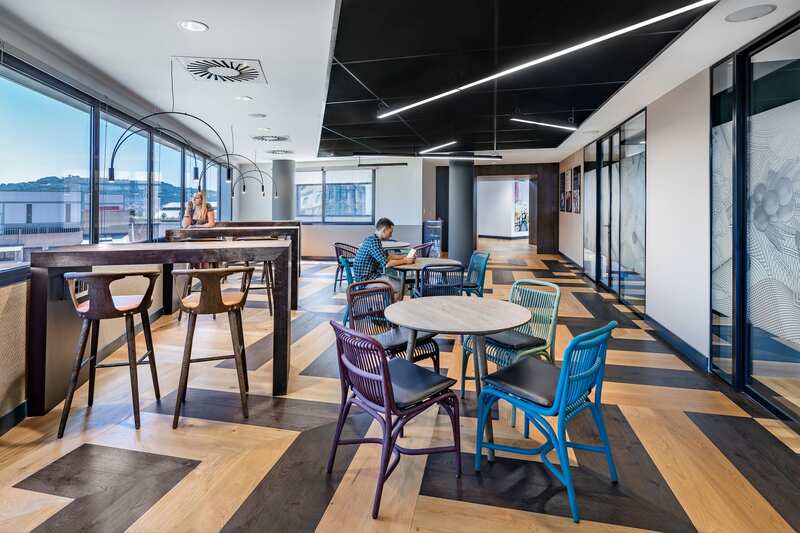 "The rich heritage of the Bacardi brand and the fact that we were working in Barcelona so near to Catalonia took us back to the company’s roots and presented a unique variety of engaging design opportunities,” says IA Project Manager Ilaria Pamigiani. 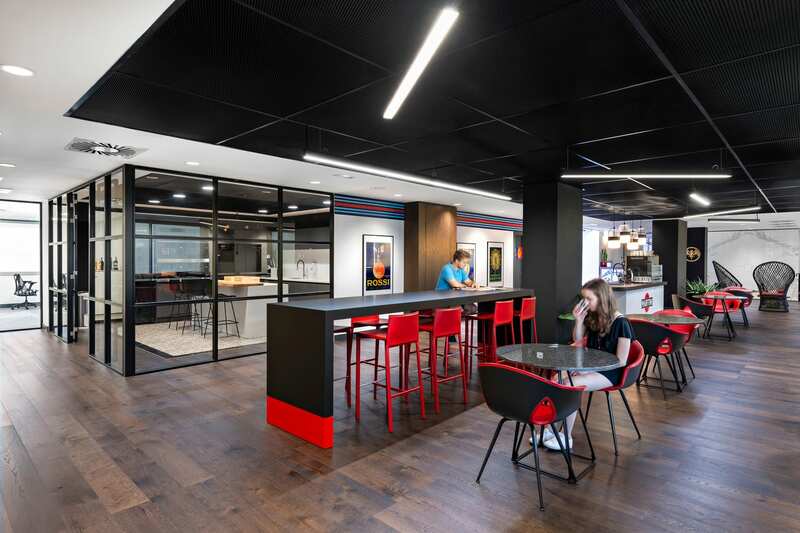 View the case study to see additional photography, project highlights, and an in-depth description of IA's involvement. 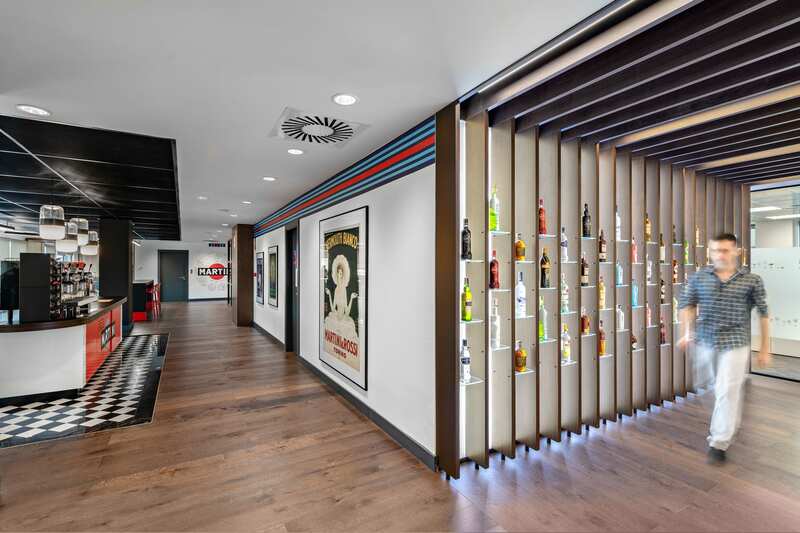 The largest privately-held spirits company in the word has its roots in Catalonia and new offices in nearby Barcelona.